Marked by its iconic "broad arrow" hour marker, the Omega 1957 Trilogy is readily recognizable as a classic Omega timepiece. These watches are encased in brushed and polished stainless steel and feature vintage indexes surrounded by a 'tropical' black dial. Each model in the series is limited in production to 3,557 watches, making this timepiece a true collector's item. Upon receipt these pieces are presented in their original retro-inspired 1957 beige corduroy lining presentation boxes. Each timepiece includes additional leather and NATO straps making this watch both universal in its appeal and ready to wear for any occasion. 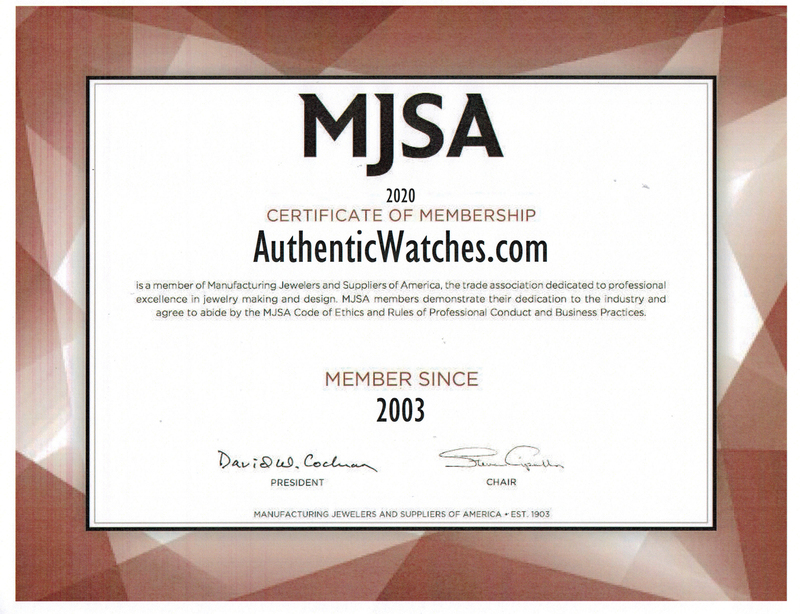 AuthenticWatches.com provides new, luxury, official, and authentic Omega watches at the lowest prices online.